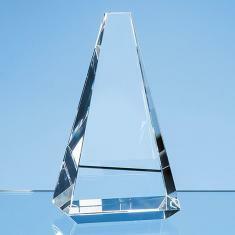 Elegant and modern in design the Curve awards are hand made out of perfectly clear optical crystal. 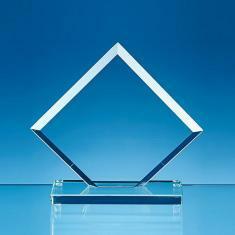 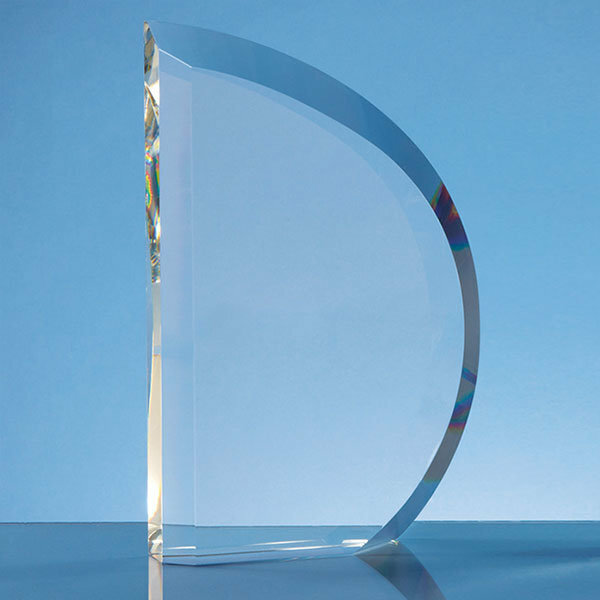 The facet curve award is available in two size, 15.5cm and 23cm. 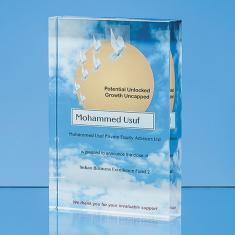 They can be personalised with any crest, logo or wording and will take pride of place when put on display at home or at work. 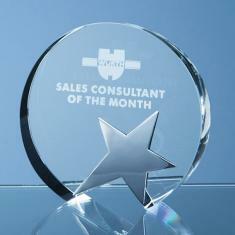 They are ideal recognition, achievement or incentive gifts.